Today, Mr. Celis is employed in the Municipality of Aarhus – City Road Division, where he works with traffic plans and traffic analyses especially with the purpose of reducing the accidents and insecurity caused by traffic. Aarhus is the second largest city in Denmark. Mr. Celis has great experience with projects improving the conditions for bicyclists in the cities and rural areas. The most recent project has been the making and implementation of a Cycling Action Plan for the municipality of Aarhus. A work that has resulted in a 19 percent increase in the cycling use the last 4 years in Aarhus. 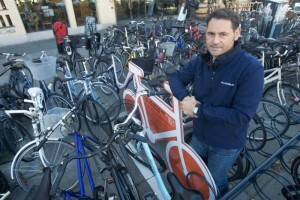 Pablo Celis is the author of several guidelines and handbooks on how to implement cycling measures in Denmark. Recently he has published the Danish Cyclopedia on how to make cycling infrastructure in Denmark based on more than a 100 years’ of practical experience. The more than 400 pages big handbook has not yet been translated to English. Mr. Celis is the director of Celis Consult that was founded in 2003. In the period 2001-2003 Mr. Celis was employed as a project manager, technical and political advisor for the Danish Cyclists Federation, where he worked with a broad range of projects involving facilities for cyclists – route network planning, traffic safety audit and physical planning in general. 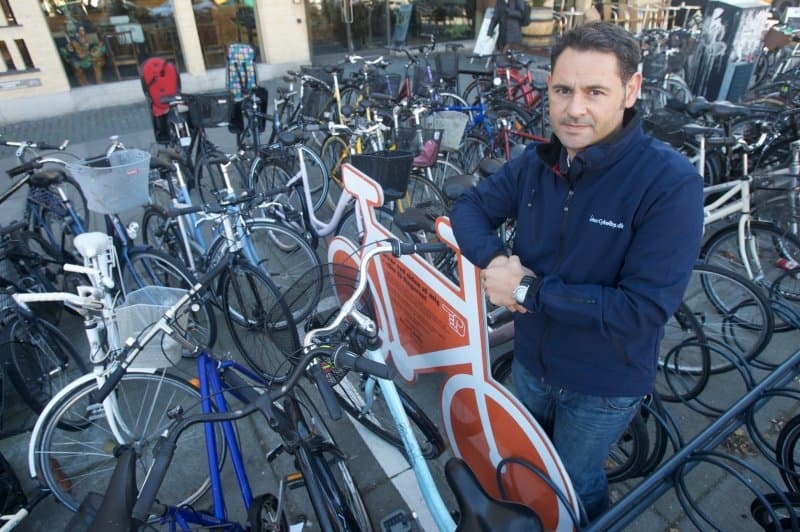 Mr. Celis was the coordinator for the Cities for Cyclists network in Europe, and has in regard to this a comprehensive knowledge on bicycle facillities from other European countries. In the period 1999-2001 Mr. Celis was employed at COWI Consulting Engineers, where he has worked on several traffic projects in Denmark – including large infrastructure projects involving O-D investigations for cyclists using traffic models. The primary field of expertise was planning, collecting and processing traffic data in projects, traffic safety assesment, draft design and – in general – all projects involving cyclist facillites. In the University of Aalborg Mr. Celis majored in a into-depth investigation of cyclist accidents in Denmark.